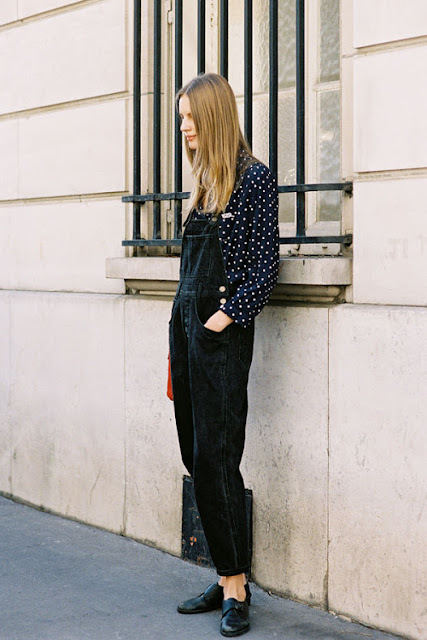 COLOUR ME RED: TILDA LINDSTAM STYLE. ORLA KIELY S/S 2013 CAMPAIGN. THE ROLE OF A FASHION JOURNALIST. ALEXANDER MCQUEEN FALL 2013 COLLECTION.